Fourteen people are dead following a crash between a semi and a bus carrying the Humboldt Broncos junior hockey team in north-central Saskatchewan, RCMP confirm. The 14 were among 28 people on the bus at the time of the collision, according to an update from Mounties sent shortly after 12:30 a.m. Saturday. The other 14, three of which were in critical condition, were all sent to hospital. The update did not include information on the semi driver and police did not state if the casualties were players or coaches, but a tweet from the sister of Broncos head coach Darcy Haugan stated her brother was one of the people killed. “My brother didn’t make it,” the tweet read. 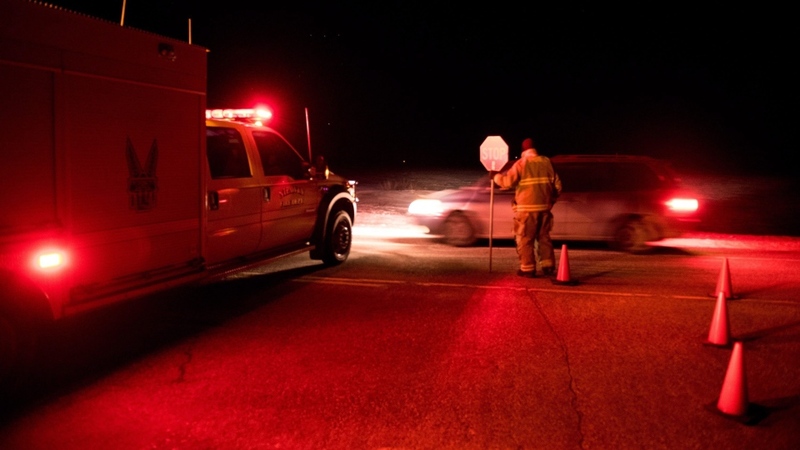 The crash occurred Friday at about 5 p.m. on Highway 35, about 30 kilometres north of Tisdale, according to RCMP. 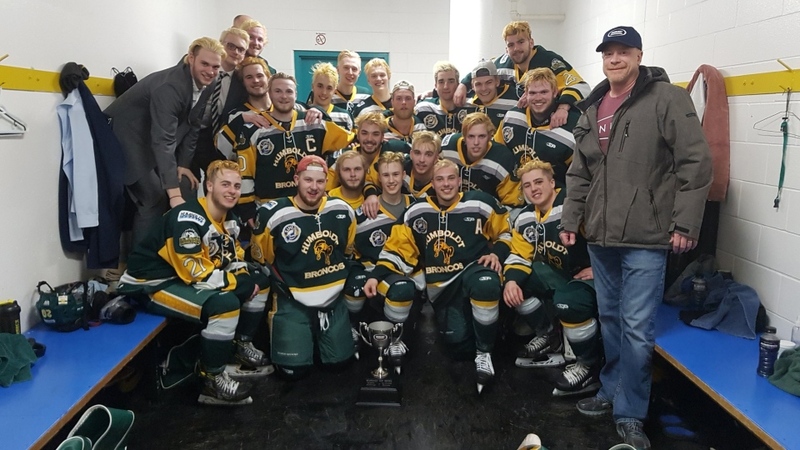 “Our Broncos family is in shock as we try to come to grips with our incredible loss,” he said in a statement released by the Saskatchewan Junior Hockey League team. The bus was T-boned by a transport truck, according to the president of the Nipawin Hawks, who were scheduled to play the Broncos Friday night. "It's a horrible accident, my God," Hawks president Darren Opp told The Canadian Press. "There's uncles and moms and dads waiting to hear whether their sons and nephews are OK.
"It's terrible. It's absolutely terrible." Mounties sent “significant resources” to the scene, RCMP Insp. 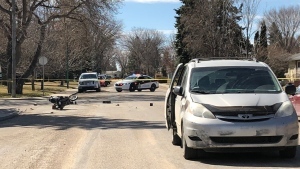 Ted Munro told media in Regina, and, according to a spokesperson for STARS air ambulance, three emergency helicopters were also sent to the area. Sending three helicopters is not typical, the spokesperson, Mark Oddan, said. 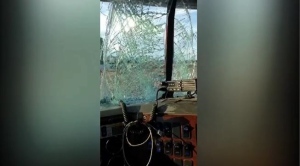 “It is rather unusual, but this is a very unusual case, and we really wanted to be able to help as best we could with this tragic accident,” he told CTV News Channel. Sympathies from across Canada, including from Prime Minister Justin Trudeau, Saskatchewan Premier Scott Moe and Saskatchewan NDP Leader Ryan Meili, poured in after news of the crash broke. The Nipawin Hawks’ coach and general manager, Doug Johnson, told CTV Saskatoon the game’s cancellation was far from a concern for his team, following word of the crash. “Hockey is the furthest thing from our minds right now,” he said. He was among many in the hockey and sports communities to share concern for the Humboldt team. The NHL’s Calgary Flames, the CFL’s Saskatchewan Roughriders and the NLL’s Saskatchewan Rush, among numerous other teams, tweeted condolences. The Swift Current Broncos, a Western Hockey League team that saw four of their players die more than 30 years ago when their bus crashed en route to a game in Regina, also shared sympathies. “Humboldt Broncos weighing heavy in our hearts and minds tonight,” the Swift Current team posted to Twitter. A GoFundMe page set up Friday evening to raise funds for the Humboldt players and families affected by the collision had raised more than $18,000 as of about midnight. RCMP Insp. Munro encouraged families to gather at the Nipawin Apostolic Church, where information and support would be provided. The Saskatchewan Health Authority also issued a statement on Twitter, advising families to call 306-752-8700 to find information on their loved ones.